Pescara [peˈskaːra] listen (help·info) is the capital city of the Province of Pescara, in the Abruzzo region of Italy. It is the most populated city in Abruzzo, with 125,717 (2017) residents (and approximately 450,000 including the surrounding metropolitan area). 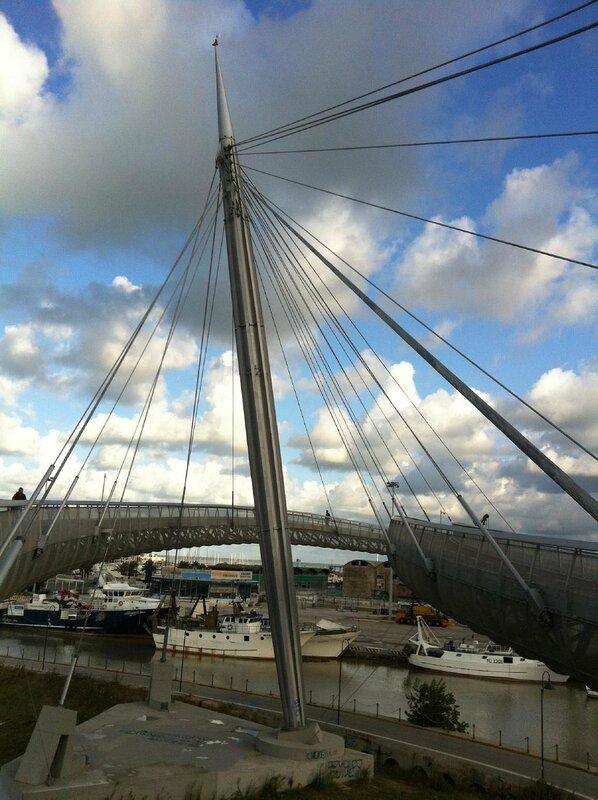 Located on the Adriatic coast at the mouth of the Aterno-Pescara River, the present-day municipality was formed in 1927 joining the municipalities of Pescara, the part of the city to the south of the river, and Castellamare Adriatico, the part of the city to the north of the river. The surrounding area was formed into the province of Pescara.